A highly respected Sufi saint and scholar of the 10th century, Ibn al-Husayn al-Sulami compiled this book as a guide to enlightened behavior for the spiritual aspirant. In its pages, he records the teachings of renowned spiritual masters (available for the first time in English translation) as well as tales and quotations from the Koran and Hadith. The teachings reveal the true meaning of compassion, love, friendship, generosity, and hospitality, as well as the right actions associated with these virtues. According to the Sufis, Futuwwah is a code of honorable behavior that follows the example of the prophets, saints, and sages. By adhering to its precepts, the student learns detachment from the ego. 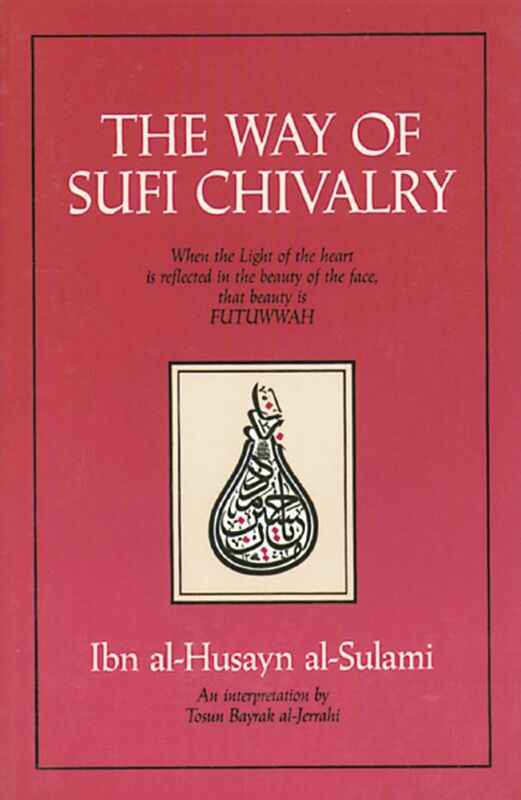 The Way of Sufi Chivalry addresses the reader directly, providing the aspirant of today with living guidance on the path of perfection and the way of Sufism.